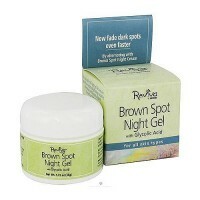 To provide essential elements for efficient skin hydration and softening. Gently cleanses with pure essential oils & organic herbal blends to soothe & nourish the skin. The proprietary EO Moisturizing Complex is a sophisticated blend of extracts from Hops and Fig Amino Acids to provide essential elements for efficient skin hydration and softening. Our richly foaming Coconut Oil Cleansing Complex gently cleanses without drying. Glycerin, Allantoin, and Panthenol, natural humectants and moisturizers, hydrate and nurture skin. Aromatic French Lavender Essential Oil heals and nurtures. 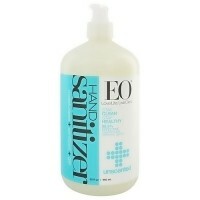 EO Moisturizing Complex utilizes key botanical extracts, Amino Acids and Moisturizers to restore skin suppleness. Vegetable Glycerin, a natural humectant, attracts moisture to skin to maintain optimal hydration balance. Allantoin, from the comfrey plant is renowned for its ability to soothe, heal and regenerate skin cells. Naturally derived plant Panthenol (Vitamin B) is naturally hydrating and deeply penetrating to add essential moisture and smooth skin surface. Organic Calendula, Chamomile and White Tea botanicals harmonize and replenish skin. Rich Rice Proteins deeply penetrate supporting new skin. pH Balanced and Biodegradable coconut cleansing complex creates a gentle foam to clean naturally. Vitamin A, a powerful Antioxidant, improves skin health. Purified Water, Cocamidopropyl Hydroxysultaine, Sodium Coco-Sulfate, Sodium Methyl Cocoyl Taurate, Vegetable Glycerin, Moisturizing Complex [Fig (Ficus Carica) Fruit/Leaf Extract, Hops (Humulus Lupulus) Extract], Caprylyl/Capryl Glucoside, Panthenol, Allantoin, EO Organic Herbal Blend [Organic Aloe Vera (Aloe Barbadensis),Organic Chamomile (Matricaria Recutita) Extract, Organic Calendula (Calendula Officinalis) Extract, and Organic White Tea (Camelia Sinensis) Leaf Extract], EO Essential Oil Blend [Lavender (Lavandula Officinalis) Essential Oil, Lavandin (Lavandula Hybrida) Essential Oil], Retinyl Palmitate (Vitamin A), Hydrolyzed Rice Protein, Citric Acid, Sodium Phytate, Phenoxyethanol, Benzyl Alcohol, Potassium Sorbate. 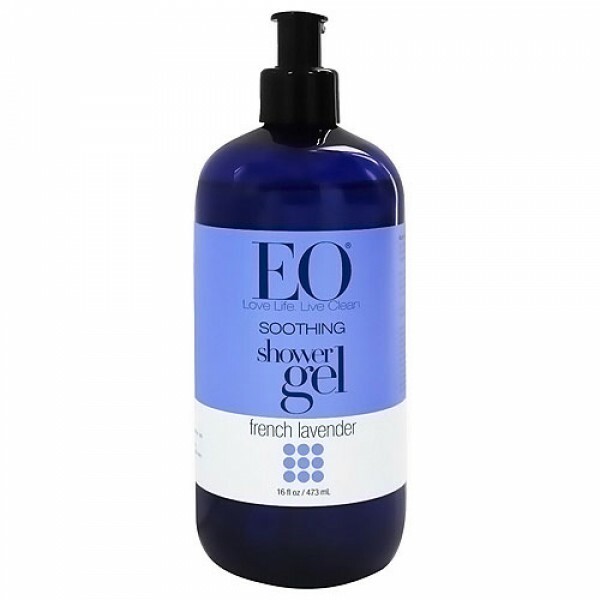 Apply to wet body, lather and rinse for additional moisturizing benefit follow with EO.